Welcome to The Presidio Apartments, located in exciting North Las Vegas, NV. Come by and imagine yourself enjoying the sun around our resort-style swimming pool and spa, or working out in our 24-hour fitness center. Spend time with friends and loved ones at our contemporary clubhouse with a gourmet kitchen, perfect for entertaining. 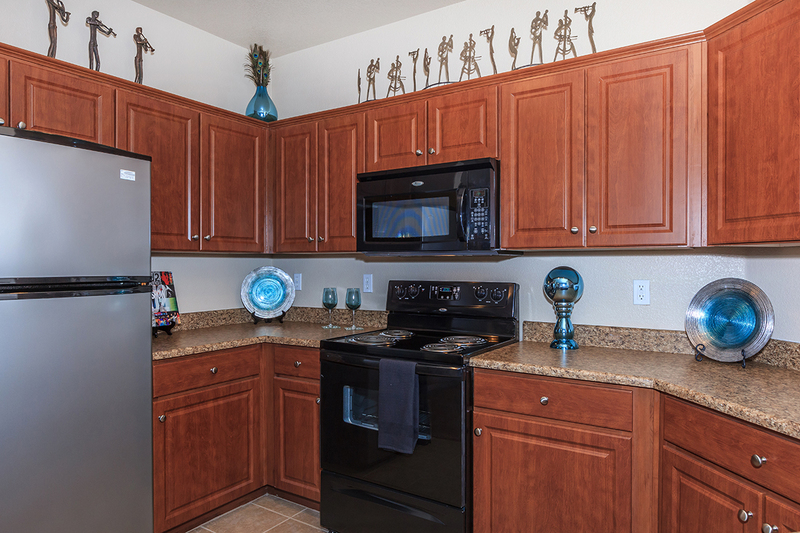 Our apartment homes come with nine-foot, vaulted ceilings, a large pantry, spacious walk-in closets, and whirlpool appliances. 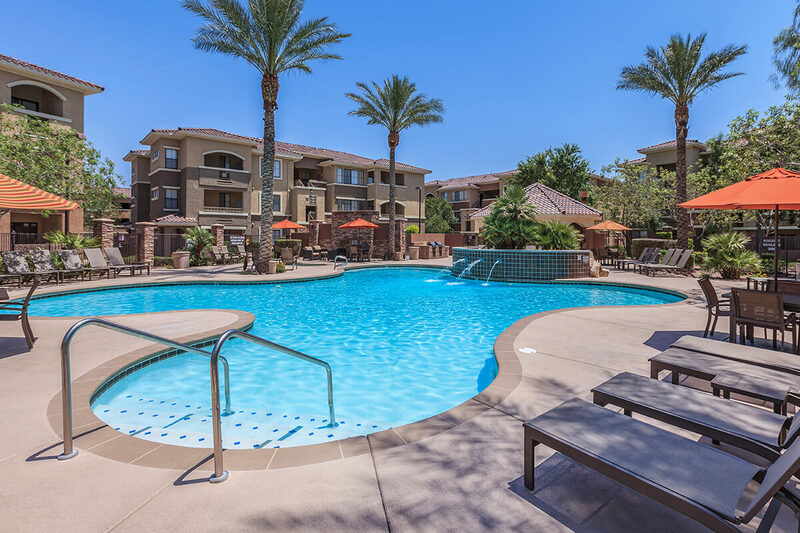 Call us today and schedule your private tour to see why The Presidio Apartments are the perfect place for you to call home! 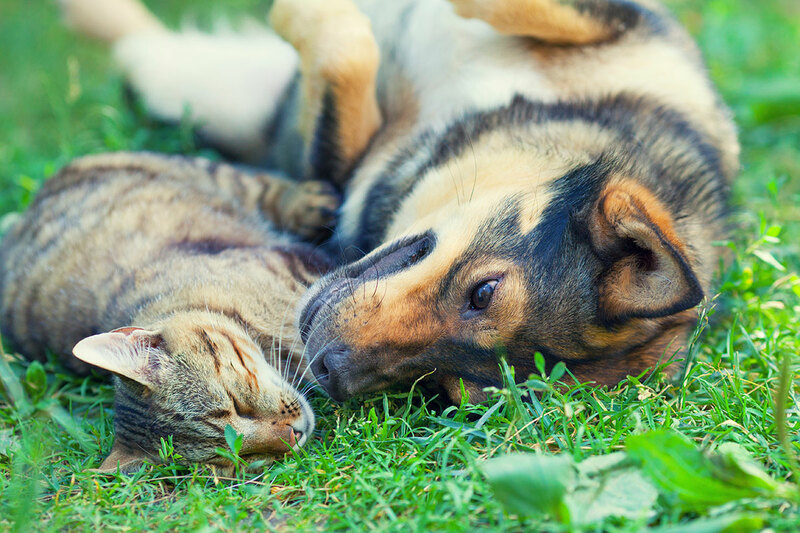 As one of the few pet friendly communities, we proudly allow cats and dogs here at The Presidio Apartments. Now your pet has the opportunity to relax by your side and enjoy the comforts of your apartment home.